Kentucky Frequent Weather Alerts: Tornadoes, hail, flooding, and severe thunderstorms. 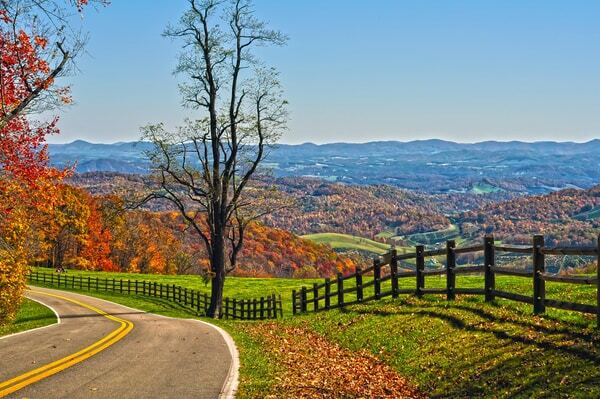 Kentucky, nestled in the eastern part of the south-central US, has a number of eco-systems due to its varied topography, but the overall climate remains relatively consistent throughout the State. The severe weather you see is usually centered around its humidity and the accompanying severe thunderstorms. From early spring all the way through to the fall, Kentucky is continually pelted with severe thunderstorms that bring high winds, flooding, and sometimes hail throughout different parts of the State. While not traditionally part of “Tornado Alley,” forecasters are stating that Kentucky and Indiana (which is a neighbor) are becoming a part of a new Tornado Alley. This area is nicknamed “Dixie Alley,” and has started to see a sharp increase in tornadoes throughout the region within the last 4 decades. In 2017 alone, Kentucky experienced over 2 dozen tornadoes. Even when there isn’t a tornado touching down, the various valleys throughout Kentucky also have to deal with severely strong winds, some of which can break over 60 miles per hour. Flooding is also common. Kentucky’s location puts the state in a precarious situation in regards to winter weather. While it is typically not cold enough to snow (blizzards are uncommon), ice storms are incredibly common. In 2009, the state was hit with 2 very large ice storms that crippled the region.